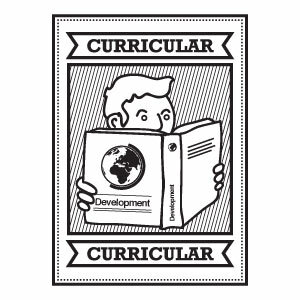 The ‘Curricular’ stamp is designed to help schools identify ways in which Global Citizenship Education can be explored using the curriculum. It will show how teachers can plan to integrate local and global justice issues into various subject areas, or across subject areas from Junior to Senior Cycle. Finally, it provides tools and guidance on how to measure and report the impact of this learning.